Then popular drugstores CVS and Rite-Aid started blocking Apple Pay, which apparently means blocking all NFC payments, including Google Wallet. 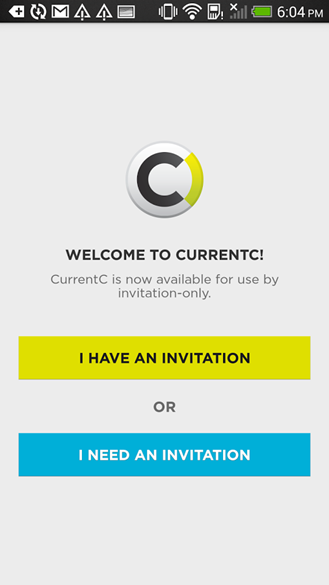 It turns out that a cabal of US retailers are already working on a proprietary mobile payment system, CurrentC. This combined effort from a ton of mega-retailers like Wal-Mart, Target, Best Buy, Lowes, K-Mart, Khols, Wendy's, 7-11, Publix, The Gap, Dunkin Donuts, and many, many more, isn't even active yet. A full rollout of the system from Merchant Customer Exchange LLC is planned for 2015. 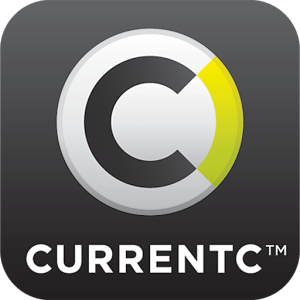 But it looks like being a part of this network means that the retailer is contractually obligated to only accept mobile payments from CurrentC. Hmm, a collection of traditional corporations is blocking a new mobile payment system from a dominant technology company in a blatant bit of anti-competitive maneuvering, to the detriment of consumers and tech enthusiasts everywhere, in favor of a system that isn't actually in place yet. Jesus, it is like going back to 2011 all over again! To make matters worse, CurrentC appears to be an even more ill-advised system than Isis/Softcard. 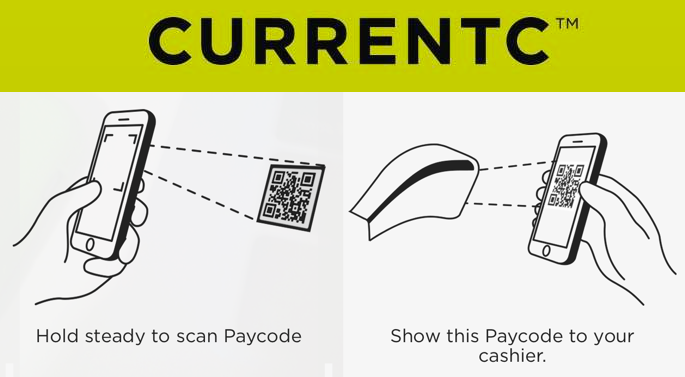 CurrentC withdraws directly from a user's bank account or a pre-paid card, and authentication and payment uses a series of QR codes instead of a secure near-field communication chip. If problems arise either scanning a merchant or a customer's QR code, the code can be entered manually... more or less like a standard credit or debit card. The aim is for partnered retailers to avoid credit card transaction fees. But after a string of high-profile customer data leaks from retailers like Target and Home Depot, I can't imagine that any tech-savvy consumer is eager to give out their bank account information just for the sake of an allegedly faster checkout and a few loyalty discounts. At the moment the future of mobile payments in the US looks like a confusing, frustrating miasma of conflicting interests, butting heads, and incompatible standards, more or less like the music DRM struggles of the early 2000s. Fun. 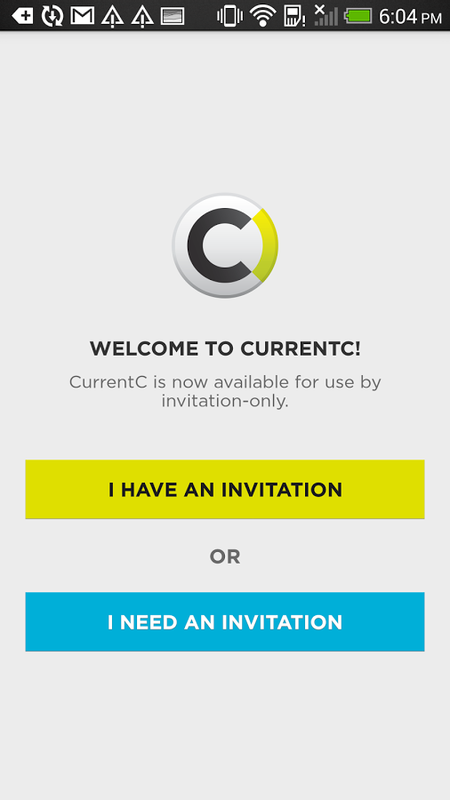 All of that leads us to today, when the invite-only test app for CurrentC on both the Google Play Store and the iTunes App Store seems to have caught the attention of consumers at large. Their reception was less than favorable. According to Appbrain, the CurrentC app was published on the Play Store on October 8th. Appbrain's tracking lags a little behind the Play Store, and is currently reporting 12 user reviews with an average score of 4.8. But if you look at the reviews that are live on the Play Store, you'll see more than 2,500 reviews, with an average rating of 1.1. 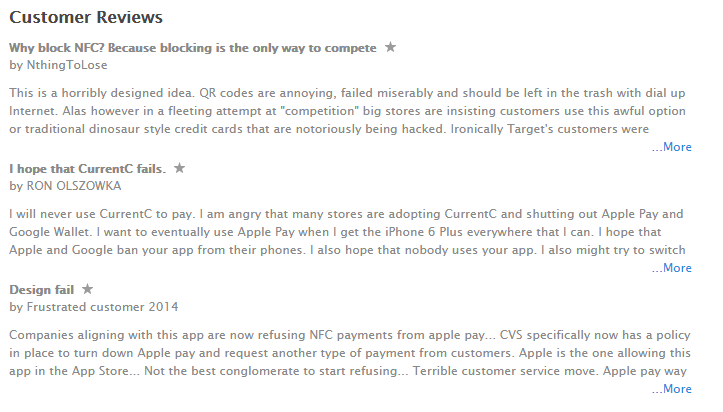 That's not just bad, it's abysmal, and a common thread among the written reviews is that people are upset about the insecurity of banking information and the conflict of interests in retailers disabling NFC payments. The test app for the iPhone is getting a similarly vitriolic reaction. At the time of writing more than 2,200 users have left a review with a cumulative rating of one star. 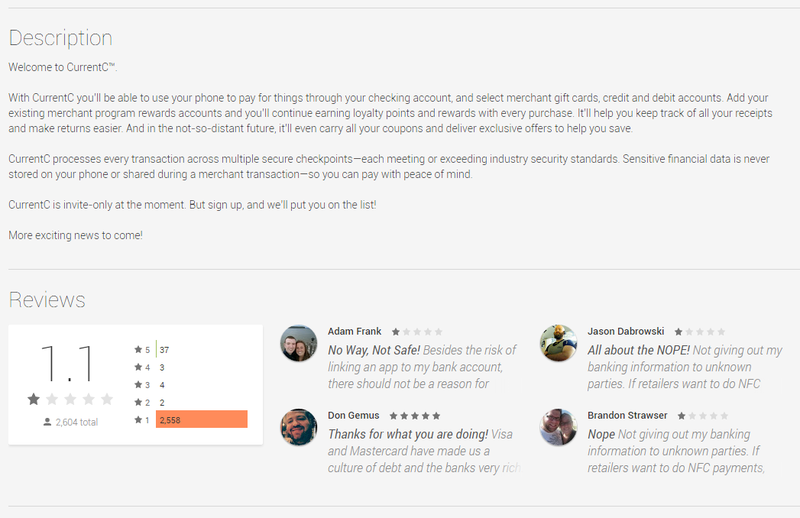 The text reviews are pretty much the same as they are in the Play Store. Gee, it's almost as if people resent giant corporations blocking them from using tools in the name of making more money. To be fair, both apps can be downloaded on a wide variety of hardware, enabling users to leave reviews. You need an invitation to test the service, which seems to be rare. So the vast majority of user feedback on Android and iOS is essentially from people who are pissed off that the MCX CurrentC consortium is planning to mess with their payment plans. It's not as if Apple and Google are innocent victims here - they want money as much as any of the other players. 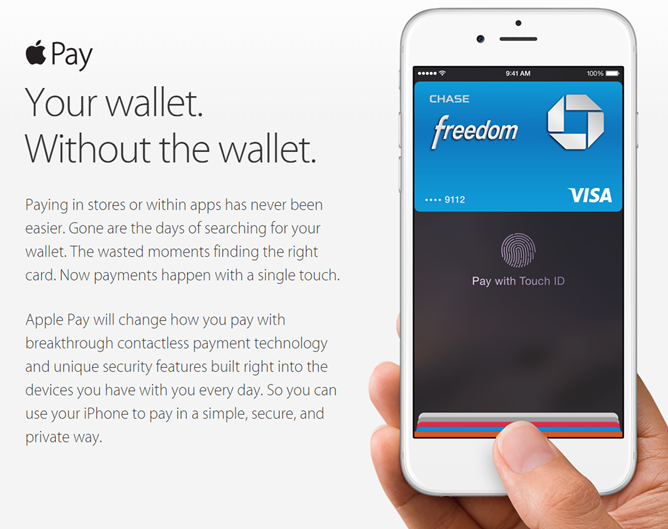 The difference is that they aren't actively stifling competition in both the retail and payment spaces. But one thing is certainly true: the overbearing and anti-consumer behavior of a bunch of retailers has managed to bring Android and iPhone fans together. That's a huge accomplishment... which is probably the best thing you can say for CurrentC at this point.